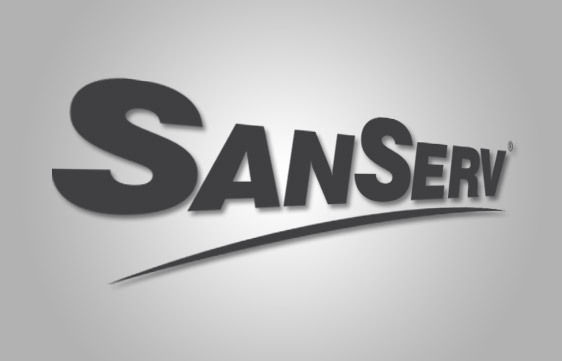 SanServ® is a privately owned Systems provider delivering innovative chemical solutions to the cleaning industy, with Company Headquarters based in the Republic of Ireland. Established for over 22 years the Company has built on its reputation for reliability and customer care to form the foundation for what SanServ® has now become: an established brand focused on quality and committed to delivering the best solution to surpass customer’s expectations. With our research and development and patented technology, we are continuously improving and expanding our system range, advancing in control and efficiency for customers and distributors overall experience. Our system equipment and consumables are produced to the highest level of quality, ensuring cost effecientcy, performance and reliability.